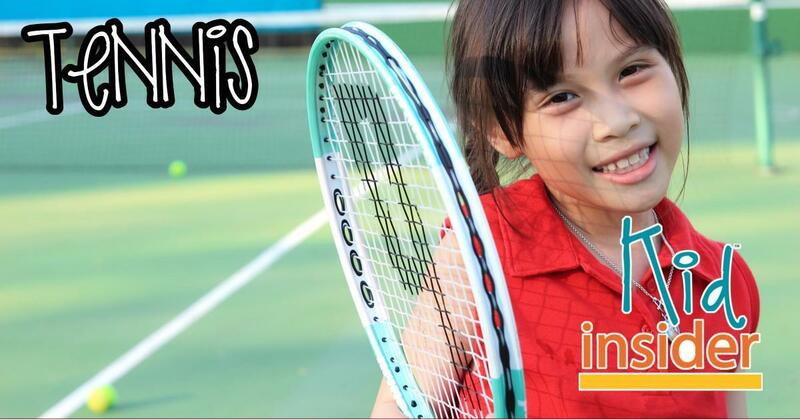 Tennis is a sport that you can play your entire life. It's inexpensive and easily accessible. Our local high schools have tennis teams, so get your kids started early learning the basics of the sport so they're ready to play on their high school team. We only have a few organizations that offer tennis lessons for kids in Skagit County, but what a great sport to learn when you're young!